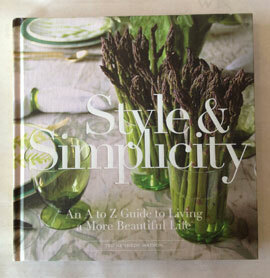 Last week I had a divine dinner at Canlis in Seattle with my friend Marianne Simon, interior designer extraordinaire. 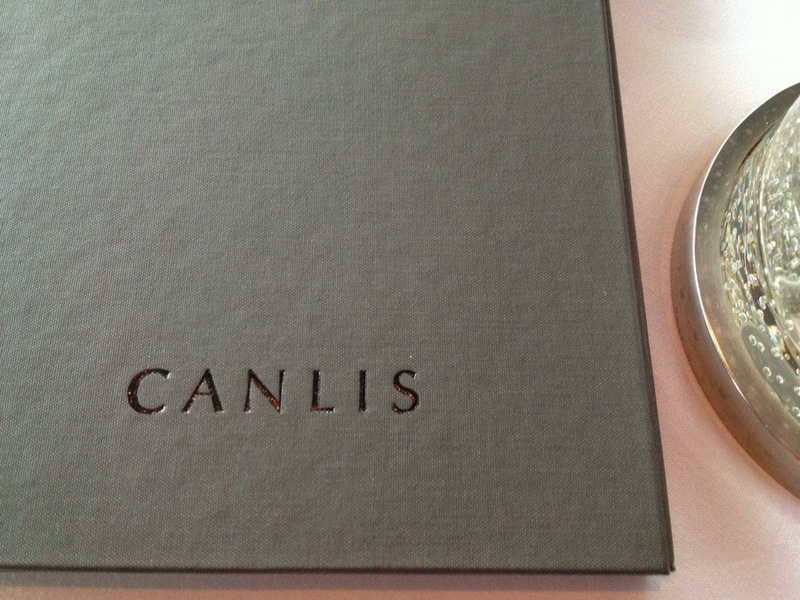 Canlis is a Seattle institution and a true classic. I always like sharing a stellar meal with all of you, and this truly was. This was a treat from Marianne. We take turns taking each other to dinner. 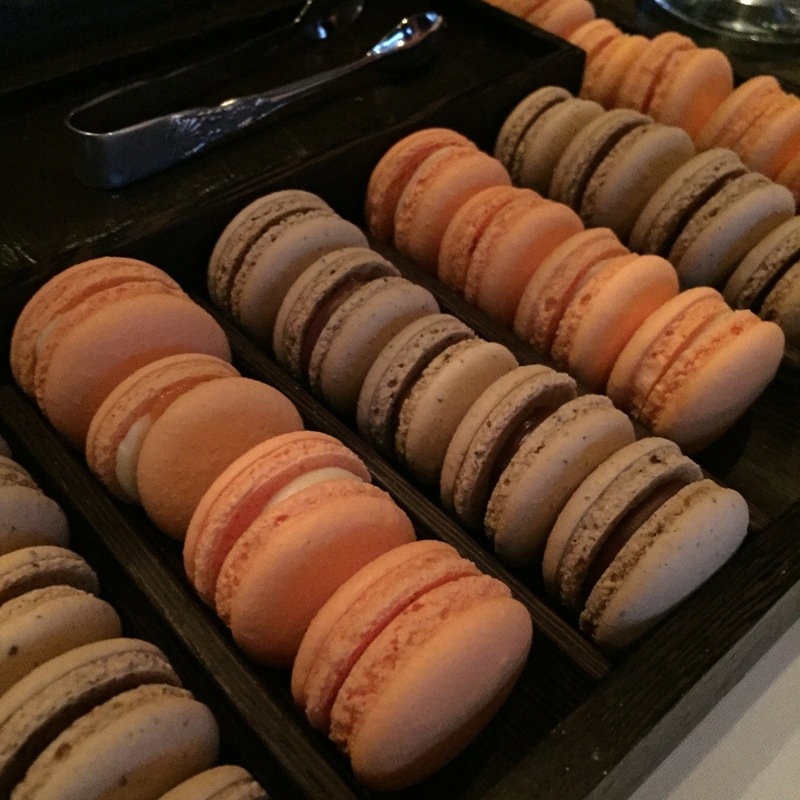 She chose Canlis–I said, you bet! Out came a jacket & tie and we were off. TPS & I ate there many, many years ago. Lots has happened at Canlis since then. The reins of the establishment have been taken over by the third generation, and I had heard a little refresh had taken place. The space is just refreshing and beautifully appointed. Surrounded by glass, you feel like you are sitting amongst Seattle and all the beauty it offers. 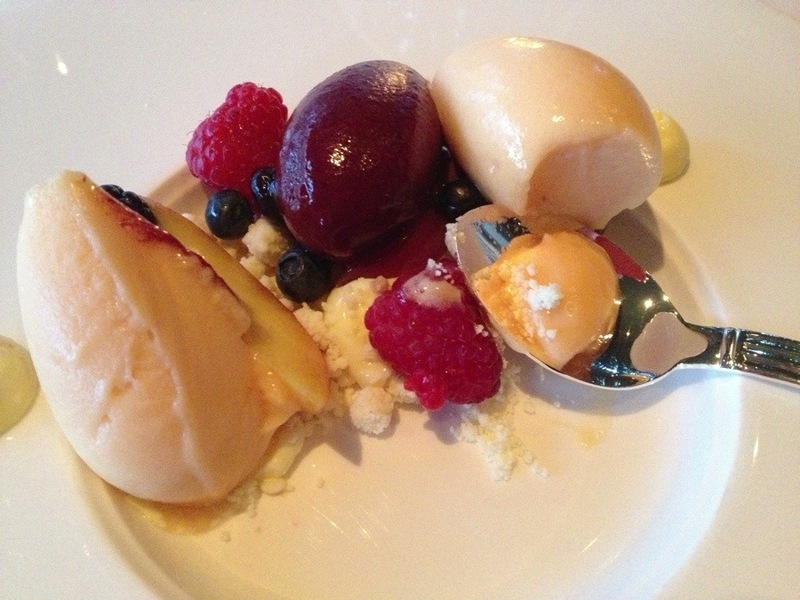 I had also been hearing about a new chef and was excited to eat/see what all the buzz was about. The buzz is truly warranted. Amid the constant chatter of stories among friends and the flow of rosé, we were presented with course after course of sublime culinary creations. 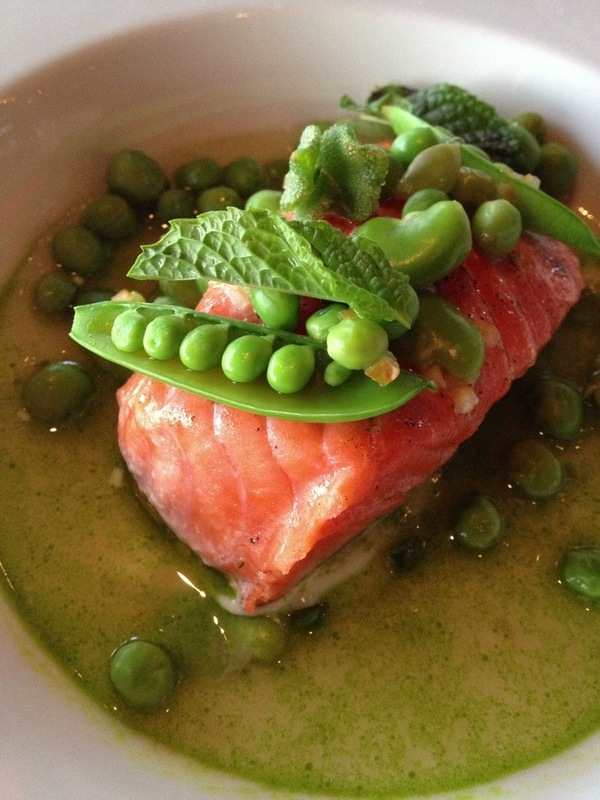 One of the best salmon dishes I have ever had. We both started with the classic Canlis salad, which is a must. I want to recreate it and will write a post about it in the future. The Canlis family have been customers of Watson Kennedy since we first opened. It was a real treat to reciprocate and to be in their fine establishment which continues to delight as this next generation puts their spin on things.